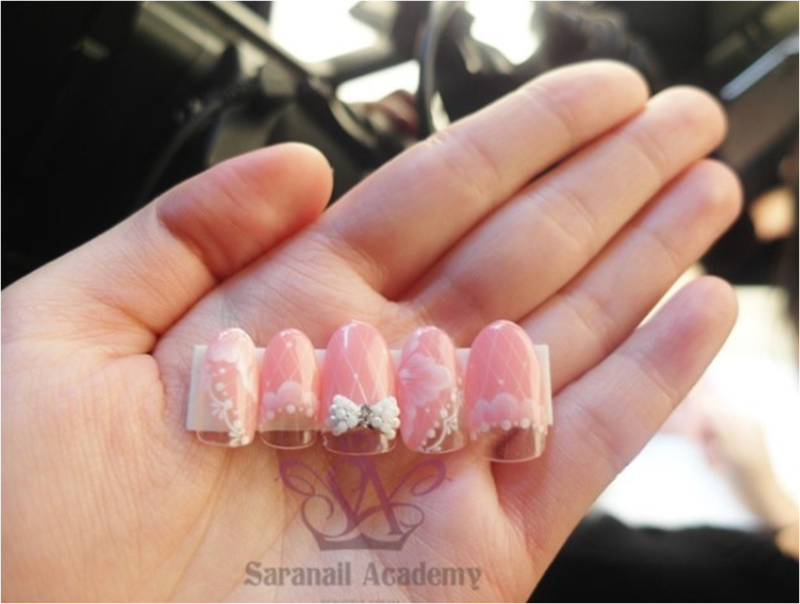 SARA NAIL: [Saranail] Free nailart/how to polish/Nailart process TheOpenDirectory.org-Member of the World's Website Directory. I felt ladyish about today's nailart. 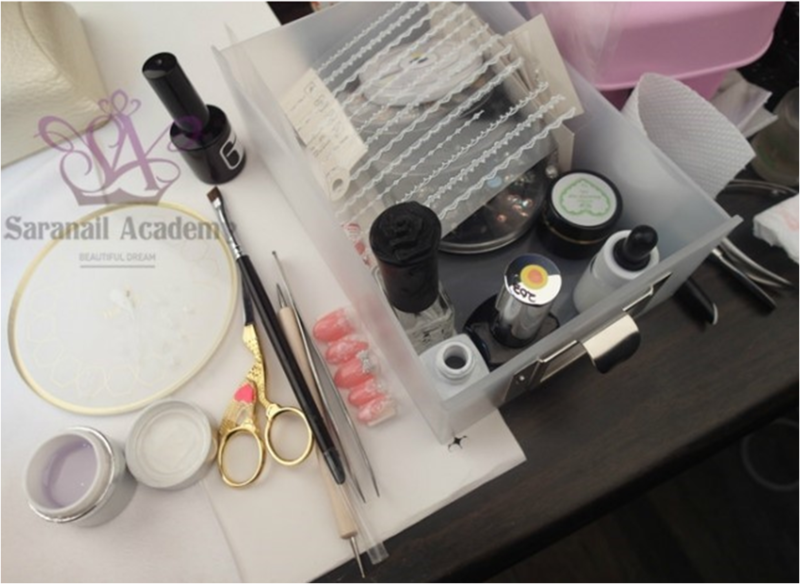 we started nailart after have polished base-gel thinly. For folk-art, we did double loading white color gel with plat brush. and attached lace stickers on nails. finished beautiful and pretty nailart!